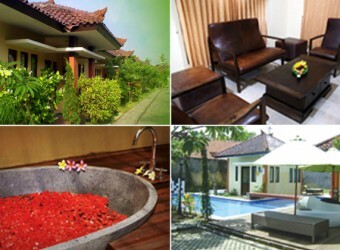 Bali Hotel Green Villas is located next to the airport and good access to Kuta and Legian shopping area. They offer comfort, convenient, privacy, and exclusive personalize Bali’s hospitality and services. There are 20 villas with garden. They also offer spa treatment and cooking class.